Experience The Power of The Gospel! Hello and welcome to our church virtual home. 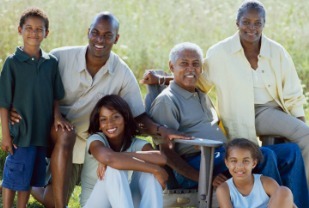 It is our delight to share with you some of the wonderful things we do at Deliverance Victory Temple Ministries. If you believe in worshiping in spirit and truth, if you believe in the power of healing, and the power of the gospel, then this is the ministry for you. 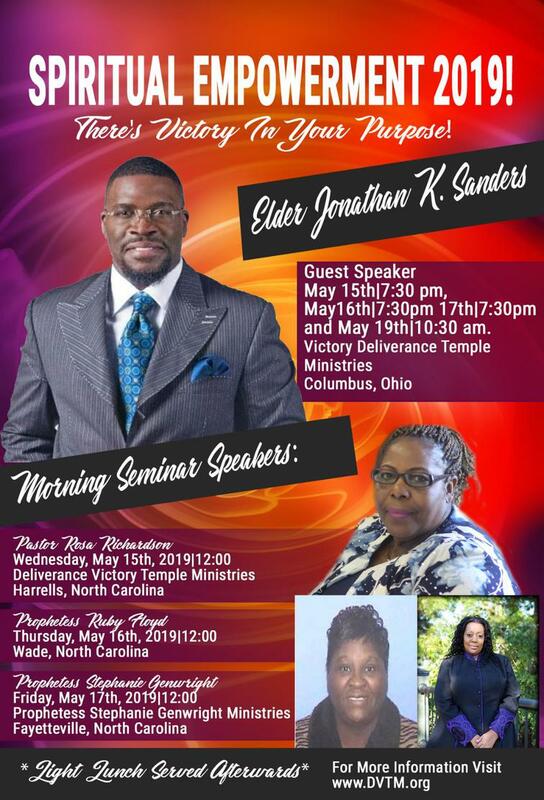 We are looking forward to connecting and fellowshipping with you. We invite you to come out and experience the power of the gospel! We appreciate your visiting www.DVTM.org. Friday Night Deliverance Service 7:30 p.m.
Our goal is to be the most welcoming and engaging church you ever visit! Come and worship with us. Click here. We offer a variety of ministries...Learn more about our ministries and get invovled! Click here. 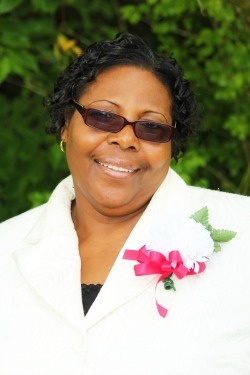 Deliverance Victory Temple Ministries was founded by my late husband Elder Alvester Meredith and me. The Lord had given us the vision to build --not just a building; but those who have been torn down by difficult tests and trials. We have literally begun building this ministry on the word of God. Before the foundation was laid down, we faithfully and obediently placed four Bibles under each corner. We started out together strong in faith; yet were limited in resources. Although he (Elder Meredith) is no longer physically beside me, I know he is still with me. This gives me encouragement in delayed moments. We have been building for years and are seeing the results of our labor. Except God builds a house. He who labors, labors in vain. I am confident that our labor isn't in vain. We are building because our current building no longer sufficiently supports the increased enrollment of our students. Our youth department has been featured in several local Newspapers and New stations. Their High School graduation has proven remarkable! Several have even gone on to pursue their high education! Attending the colleges of their choice. Visit our EVENTS PAGE for more upcoming events! 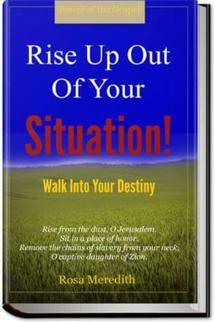 Rise Up Out Of Your Situation! Walk Into Your Destiny. 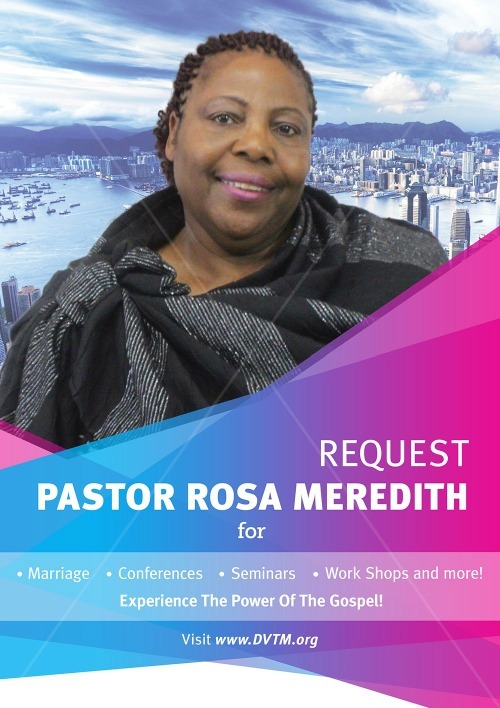 By Pastor Rosa Meredith is aimed at assisting readers reach the place where God has chosen them to be in their lives. Each chapter begins with pivotal Scripture references and ends with a journal for readers to record their thoughts regarding each teaching. If you believe in worshiping in spirit and truth, if you believe in the power of healing, and the power of the gospel, then this is the ministry for you. 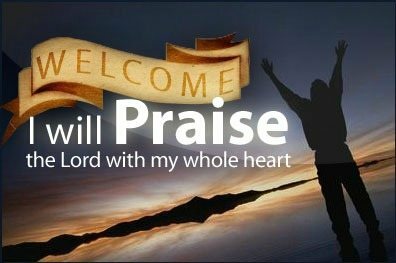 For he that is mighty hath done to me great things; and holy is his Name. And his mercy is on them that fear him from generation to generation.